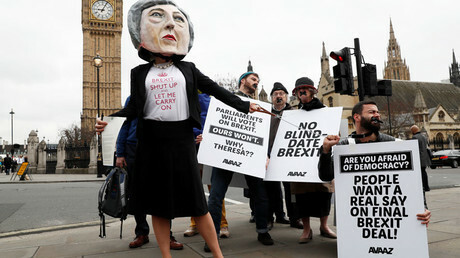 A pro-EU pressure group in the UK Parliament, which is fighting to preserve EU freedom of movement, says the Brexit referendum has led to the demonization of immigrants. The All Party Parliamentary Group on Social Integration (APPG) claims the anti-immigration rhetoric used during the EU referendum in June 2016 is responsible for the increasingly poor treatment of minorities in Britain and diminished social integration. “The demonization of immigrants, exacerbated by the poisonous tone of the debate during the EU referendum campaign and after, shames us all and is a huge obstacle to creating a socially integrated nation,” Labour MP and Chair of the APPG Chuka Umunna said. “We must act now to safeguard our diverse communities from the peddlers of hatred and division while addressing valid concerns about the impact of immigration on public services, some of which can contribute to local tensions,” he said, according to Sky News. The APPG proposes that migrants be treated as would-be British citizens and that Theresa May’s government should engage in “meaningful social mixing” between Britons and migrants. The group also advocates a levy on British businesses that employ a large number of immigrants, with funds being channelled to minority communities in the UK. 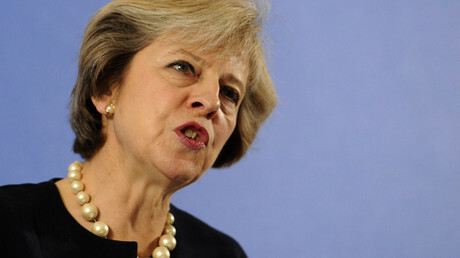 “We must start by valuing the contribution of all ethnic and minority communities to the UK. In its recent report titled ‘Integration Not Demonization,’ the APPG also proposed local government being granted the authority to issue ‘regional worker visas’ which would de facto preserve EU freedom of movement, albeit with some limitations. 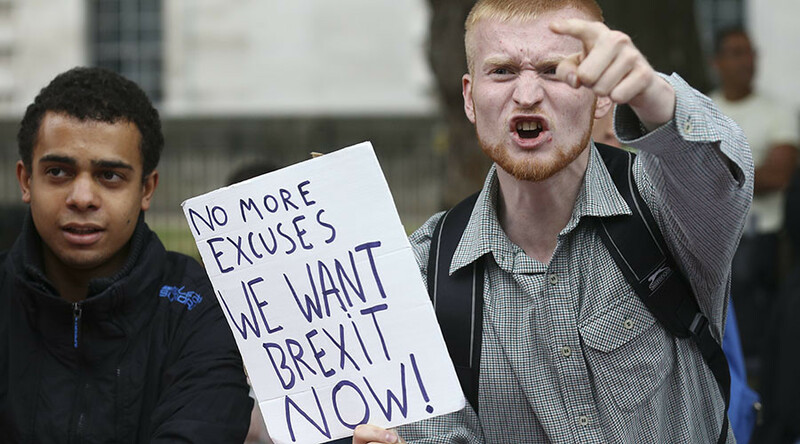 The report, however, met with criticism from the pro-Brexit group ‘Leave Means Leave’, which argued the APPG’s immigration and social engineering schemes defeat the whole purpose of the EU referendum and go against the will of the British people. Co-chair of the group Richard Tice blasted Umunna’s comments, saying: “There is nothing ‘poisonous’ about wanting to take back control over Britain’s borders, in fact he should be ashamed to suggest there is. “He clearly has no regard for the 800,000 young people aged 16-24 who are not in employment, education or training because of the ease of cheap labour from the EU. “Freedom of movement from the EU into Britain is a system which discriminates against residents of non-EU countries – not to mention the £3,500 (US$4,500) each unskilled migrant costs the British taxpayer every year,” the Independent reports Tice as saying. On June 23 2016, Britain voted to leave the European Union. During that period, the UK saw a spike in anti-immigrant hate crimes, particularly targeting eastern European EU nationals living in the UK.